Bader, Darren, Salon XXXII: Highway Unicorn, the journal, Entry Number 32, 2012, pp. 64-81. 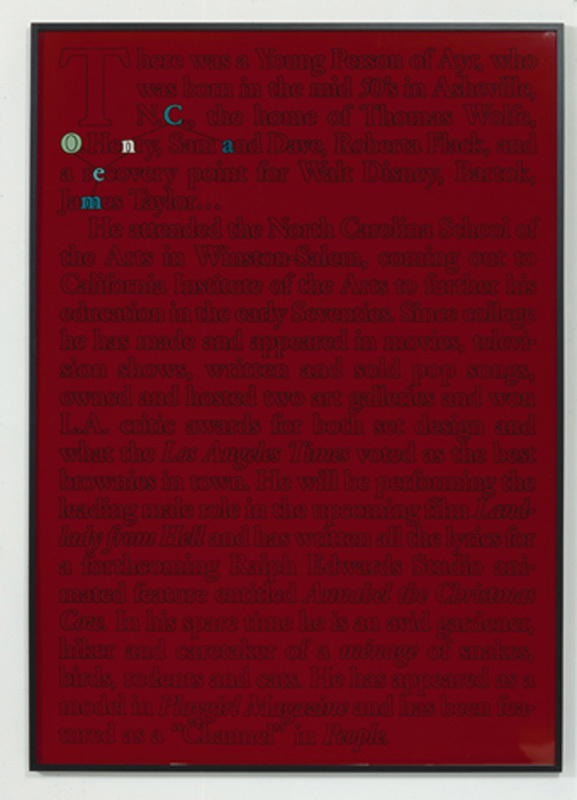 Carlson, Ben, Reviews: Los Angeles: ‘Arctic Summer,’ Margo Leavin Gallery, Artforum, December 2012, pp. 284-285. 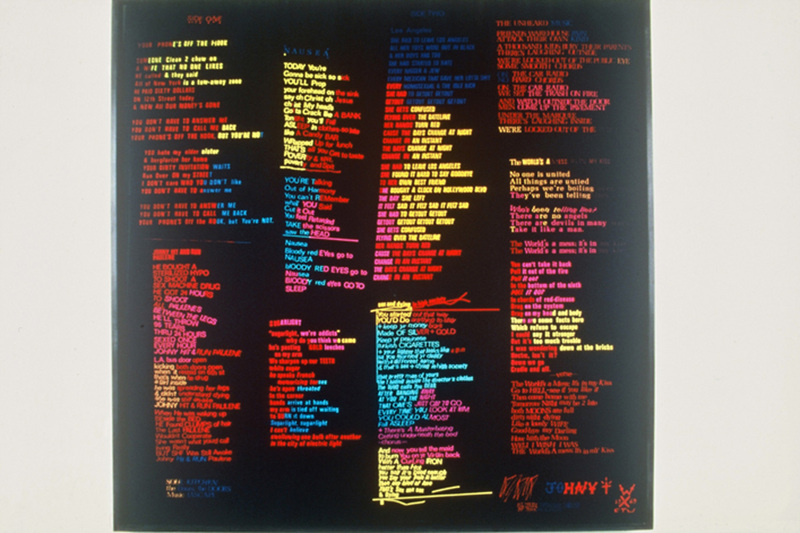 AR: ’25 Years of Talent’ at Marianne Boesky, Contemporary Art Daily, August 17, 2012. 25 Years of Talent, texts by Michelle Grabner, Tim Griffin, Randi Hopkins and David Robbins, New York: Marianne Boesky Gallery, 2013. 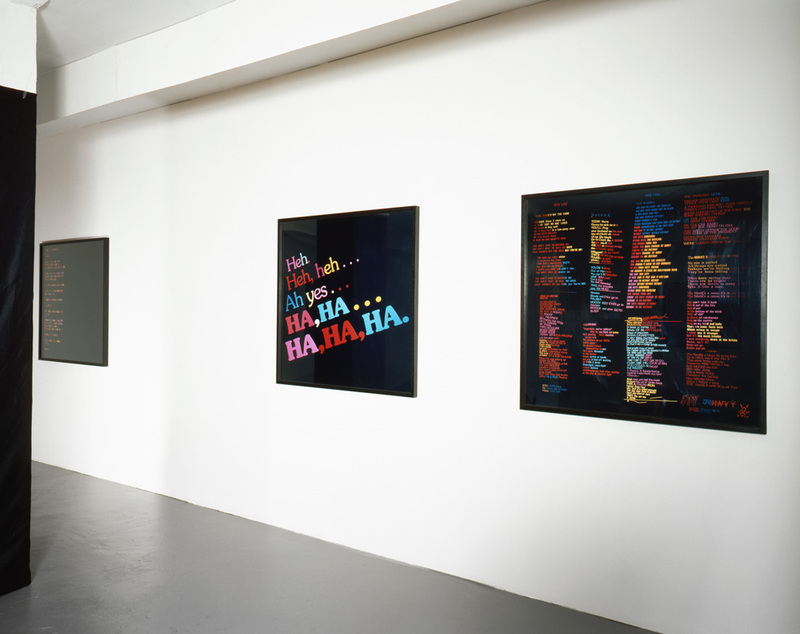 ’25 Years of Talent’ at Marianne Boesky, Contemporary Art Daily, June 9, 2012. Schwabsky, Barry, In Conversation: Michelle Grabner with Barry Schwabsky, The Brooklyn Rail, March 4, 2012. Butch, Amber, Art Basel Miami Beach 2011, Examiner.com, December 7, 2011. Sveen, S., AO On Site Photoset – Art Basel Miami Beach 2011: Main Fair Overall Summary, December 1-4, 2011, ArtObserved.com, December 6, 2011. Crow, Thomas, Perchuk, Andrew, Tuchman, Maurice, Subotnick, Ali, Winer, Helene, Baldessari, John, Gamboa Jr., Harry and Larner, Liz, L.A. Stories: A Roundtable Discussion, Moderated by Richard Meyer and Michelle Kuo, Artforum, October 2011, pp. 240-249. 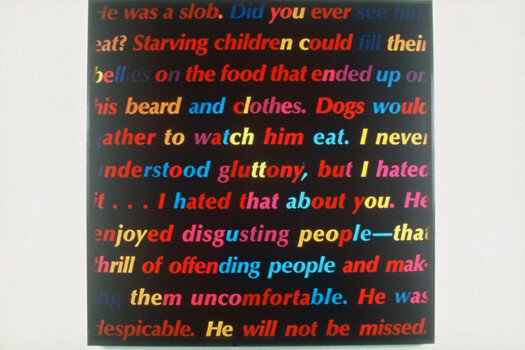 Hawkins, Richard, Best of 2010: Larry Johnson (Marc Jancou Contemporary, New York), Artforum, December 2010. Hawkins, Richard, The Artists’ Artists: Larry Johnson (Hammer Museum, Los Angeles), Artforum, December 2009. Berardini, Andrew, Larry Johnson, ArtReview, Issue 35, October 2009. Myers, Terry R., Larry Johnson, The Brooklyn Rail, September 2009. Schad, Ed, Life with Me, This is Me, Me She Wrote, ArtSlant, August 2009. Drohojowska-Philp, Hunter, Dark Star, Artnet, July 9, 2009. Knight, Christopher, Art Review: ‘Larry Johnson’ at UCLA Hammer Museum, LATimes.com, June 30. 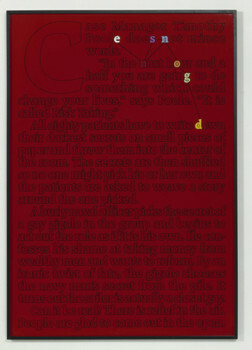 Lehrer-Graiwer, Previews: Larry Johnson, Artforum.com, May 1, 2009. 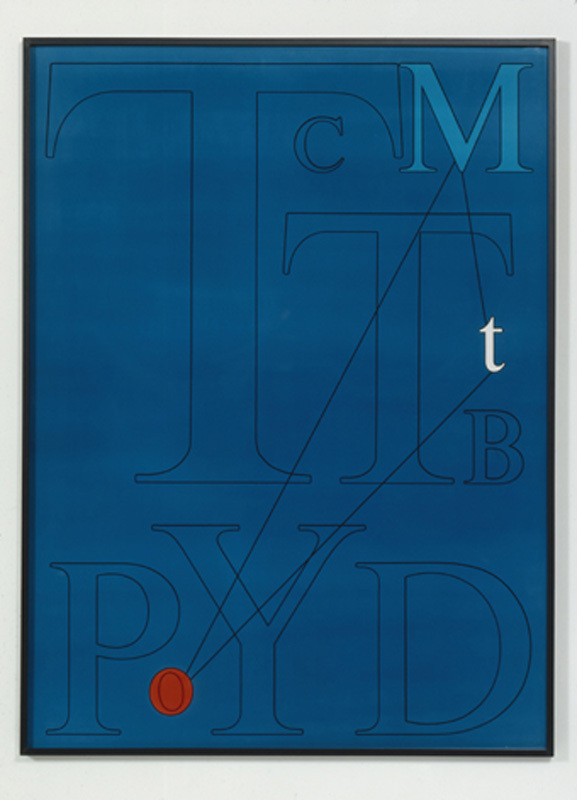 Hainley, Bruce, The Prime of Mister Larry Johnson, Artforum, May 2009, cover, pp. 176-183. Griffin, Tim, Artifacts, Artforum, May 2009. 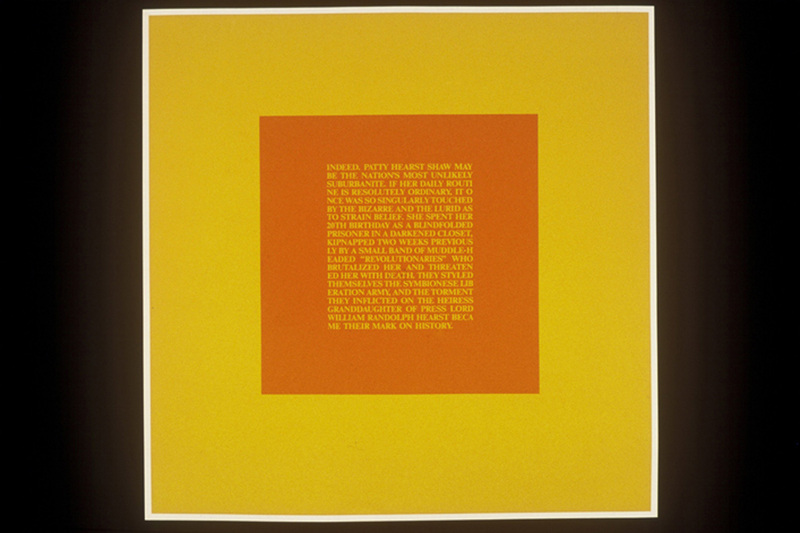 Ferguson, Russell, Larry Johnson, Hammer Museum and DelMonico Books, an imprint by Prestel Publishing, 2009. Lapinski, Lisa, The Artists’ Artists: Larry Johnson (Patrick Painter, Los Angeles), Artforum, December 2008. Taft, Catherine, Larry Johnson, Modern Painters, March 2008, p. 83. Cotter, Holland, Good Morning, Midnight, The New York Times, July 27, 2007. Columbus, Nikki, Good Morning, Midnight, Artforum.com, July 25, 2007. Smith, Roberta, Art In Review: Interstate, The New York Times, September 16, 2005. Indiana, Gary, Postmortem: ‘Artforum,’ Roland Barthes, and Me, ArtUS, Inaugural Issue, November-December 2003, pp. 20-22. 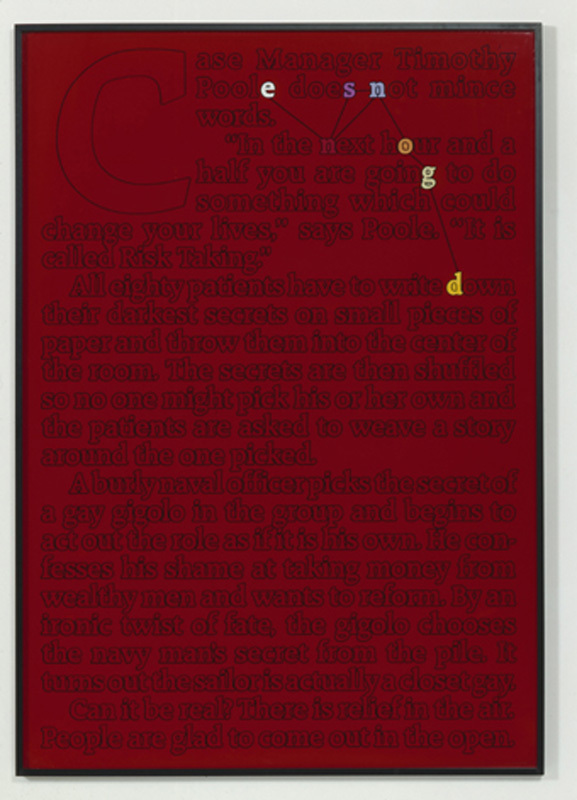 Cohen, Michael, Larry Johnson, Flash Art, Number 219, July-September 2001, p. 120. Hainley, Bruce, Larry Johnson, Artforum, May 2000, p. 182. Darling, Michael, Larry Johnson, Frieze, Issue 52, May 2000, pp. 102-103. 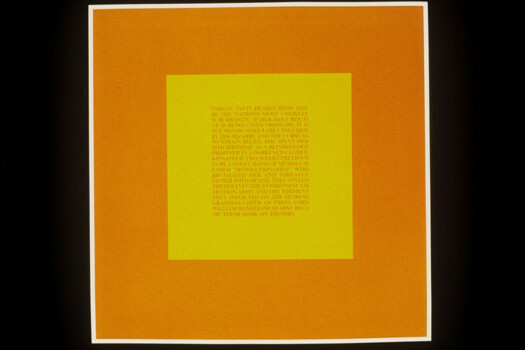 Rickels, Lawrence, Larry Johnson: Patrick Painter, Santa Monica, Artext, No. 69, May-July 2000, p. 96. 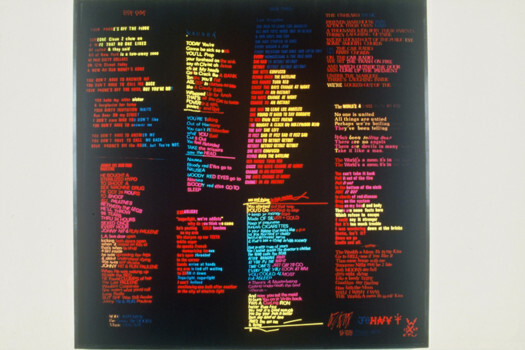 Myers, Terry R., Larry Johnson: We were never being boring, art/text, No. 64, February-April 1999, pp. 52-57. Myers, Terry R., Larry Johnson, On Paper 2, Number 6, July-August 1998, pp. 48-49. Gonzales-Day, Ken, Larry Johnson at Margo Leavin, Art Issues, Issue 53, Summer 1998, p. 39. Baltin, Brian, Larry Johnson at Margo Leavin, LA Weekly, March 19, 1998. Sunshine & Noir. Art in L.A. 1960-1997, edited by Henning S. Hansen, Humlebæk: Louisiana Museum of Modern Art, 1997. Watson, Scott (ed. 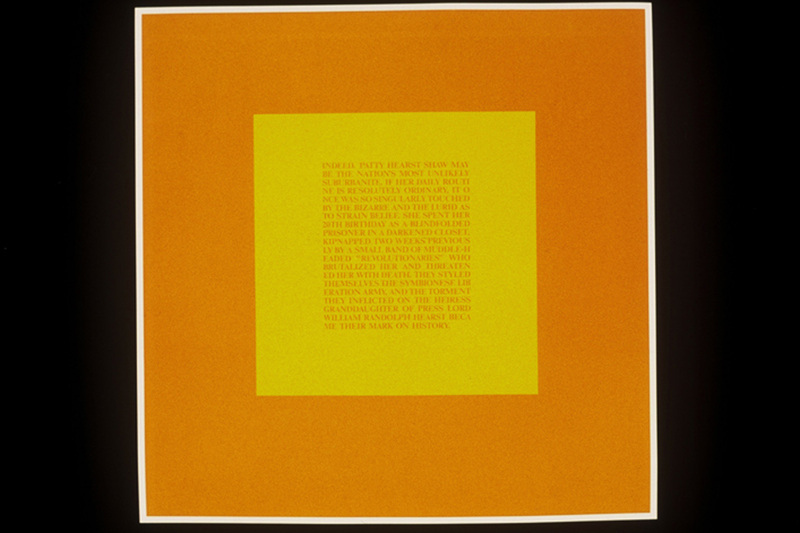 ), Larry Johnson, essays by Gary Indiana, Lawrence A. Rickels and Scott Watson, Vancouver: Morris and Helen Belkin Art Gallery, The University of British Columbia, 1996. Smith, Roberta, Art In Review, The New York Times, January 26, 1996. 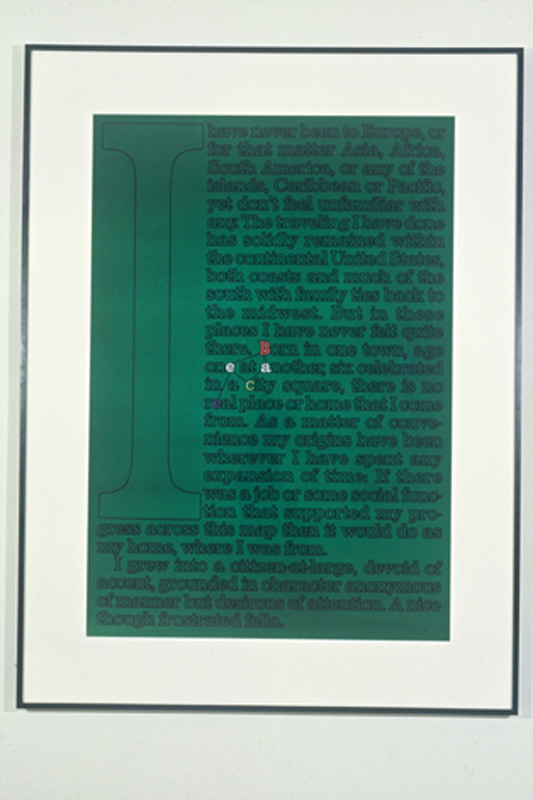 Cohen, Michael, Larry Johnson, Flash Art, Volume 27, Number 177, Summer 1994, p. 126. 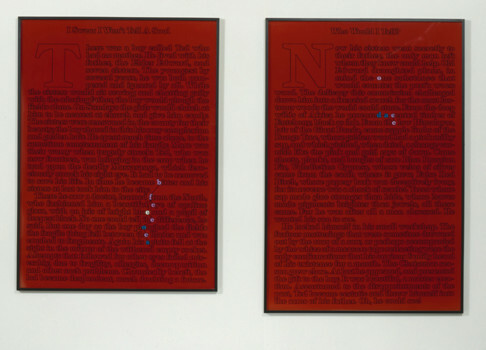 Whitney, Kay, Sentimental Journey: Larry Johnson at Margo Leavin Gallery, Artweek, No. 25, May 5, 1994, p. 26. Hickey, Dave, Larry Johnson’s malicious muzak, Frieze, Issue 14, January-February 1994, pp. 30-35. 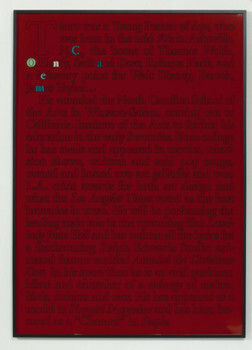 Cohen, Michael, The City Without Organs: Flux Fantasy in Five L.A. Artists, Flash Art, Number 169, March-April 1993, pp. 67-70. Johnson, Larry, Untitled (It Could Make Tonight the Best Part of Your Day), Paris Review, Number 119, Summer 1991, pp. 171-177. Myers, Terry R., Hard Copy: The Sincerely Fraudulent Photographs of Larry Johnson, Arts Magazine, Issue 65, Summer 1991, pp. 40-45. Selwyn, Marc, Larry Johnson, Flash Art, No. 157, March-April 1991, p. 143. Kandel, Susan, Larry Johnson, Arts Magazine, Issue 65, March 1991, p. 107. 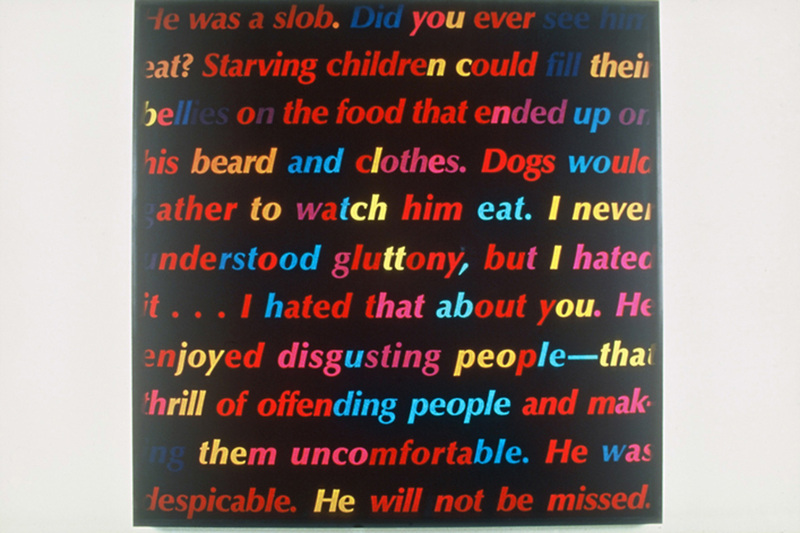 Schneider, Greg, Gay Camp: Larry Johnson at Stuart Regen Gallery, Artweek, No. 21, December 27, 1990, p. 11. Rimanelli, David, Larry Johnson: Highlights of Concentrated Camp, Flash Art, No. 155, November-December 1990, pp. 121-123. Liu, Catherine, Larry Johnson, Artforum, September 1990, pp. 160-161. Myers, Terry R., Larry Johnson, Tema Celeste, Number 26, July-October 1990, p. 68. Mahoney, Robert, Larry Johnson: Achieving the Reunion of Signifier and Signified, Flash Art, Number 153, Summer 1990, p. 14. 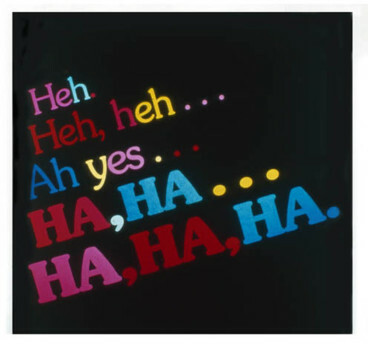 Grundberg, Andy, Hybrids by Larry Johnson Stretch Language to Its Limits, The New York Times, March 30, 1990. Gudis, Catherine (ed. 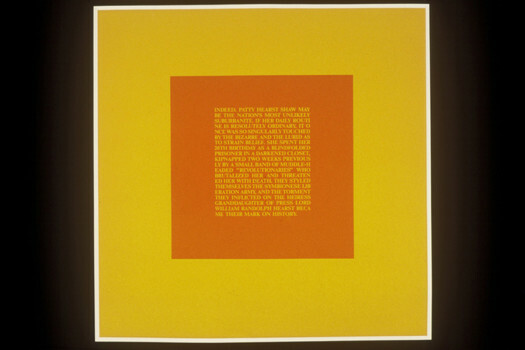 ), A Forest of Signs: Art in the Crisis of Representation, Los Angeles: The Museum of Contemporary Art, Los Angeles, 1989. Heartney, Eleanor, Larry Johnson at 303, Art in America, Volume 77, May 1989, pp. 202-203. Decter, Joshua, Larry Johnson, Arts Magazine, Issue 63, April 1989, pp. 102-103. Rimanelli, David, Larry Johnson, Artforum, April 1989, pp. 162-163. Harrison, Katharine, “Larry Johnson,” Flash Art, Number 145, March-April 1989, pp. 115-116. Nickas, Robert, Perverted by Language, Greenvale: Long Island University, 1987.